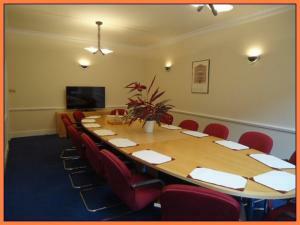 The choice of commercial property you can rent in Leeds is vast. We are always adding a range of new commercial properties to the site to make you choice easier. So whatever your business needs, MOVEHUT will help you find the right property for you. 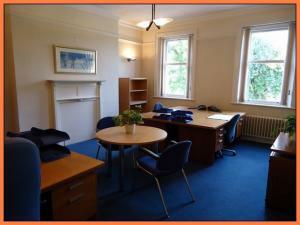 Why not find the commercial property of your dreams in Leeds and rent it today. let MOVEHUT help you to find a property in Leeds that has the right features and is in the right location for you. Just fill in your property details and requirements and use our search functionality to find a property in Leeds right now. We have commercial properties in Leeds of all size to rent here at MOVEHUT. 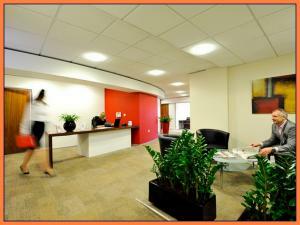 And you can simply choose the features that you are looking for in your Leeds commercial property. 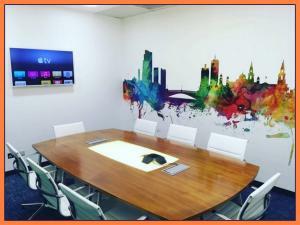 So it might be a small office your looking to rent or a larger commercial property in Leeds, we can make your search simple! Just search and refine your results to find the commercial property in Leeds, for you to rent with MOVEHUT. 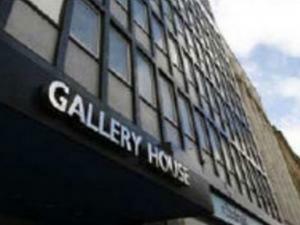 It could be your searching for a property in Leeds to use as an office for your team. 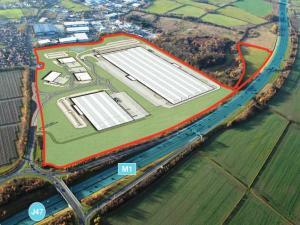 Or you're looking for a healthcare or industrial commercial property in Leeds. Whatever your requirements are, MOVEHUT is here to help you find the right commercial property to suit your needs. 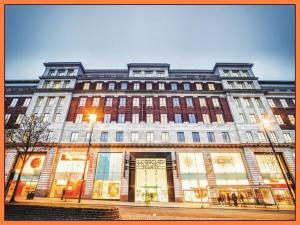 What should you look for in a commercial property in Leeds? When it comes to finding your perfect property, then there are more than a few things to consider. You want to be sure that the premises are large enough to accommodate any growth that your Leeds business is due to experience. And you may want to consider the location too, whatever you need to know MOVEHUT is here to help. 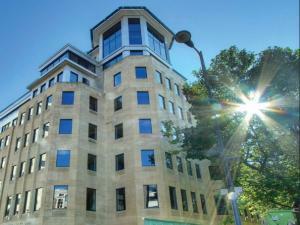 There are many things worth considering when searching for a commercial property in Leeds. You will want to be certain that the location and price are right for you. And you'll want to be sure it's the right size of property to suit your needs. Thankfully we have a wide and focused range of commercial properties in or close to Leeds that should be perfect for your needs. 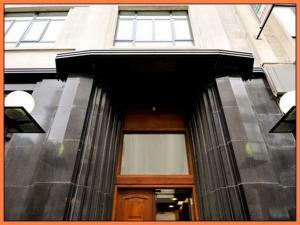 Commercial property is subject to use classification and any property your searching for in Leeds will be affected. If you're planning to open a cafe, for example, a property already classified A3 would be ideal for your purposes. The classification in many cases will be fixed on the property in Leeds unless you apply for planning permission so its key to be aware of the class before hand. 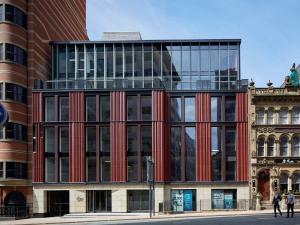 Have you considered the benefits of renting a commercial property in Leeds? If you opt to rent a commercial property in Leeds rather than buying you will experience a number of benefits. For instance a rental agreement will make it easier for you to switch locations quickly if your business needs change. And as long as you choose a licence as a way of renting the property, you will avoid most of the costly repair bills that you would be responsible for as the owner. Should I look for a lease or a licence on a commercial property in Leeds? When renting a commercial property in Leeds you will have to decide whether to take out a lease or a licence. With a lease you will generally find your property in Leeds will be leased to you for a fixed period of time. Choosing a licence may be a better choice for a small business looking for a short term solution. So take some time to weigh up the options before you rent a commercial property in Leeds.